Most of students in Cambodian when they graduated from high school and want to continue to the university they have to move to study at Phnom Penh because most of the provinces in Cambodia didn’t have the university. whereas, Phnom Penh has many good private and public universities, so they can choose which school that they think is good for their subject. Some of the students from the province they don’t have enough money to support their study and living every day it might be better if they work for a part-time job to earn some money to pay their school fee. I want to provide you some best part time job in Phnom Penh for university student. 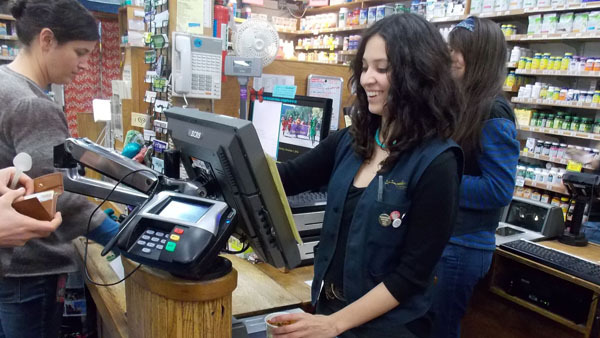 Cashier is very popular job in Phnom Penh you can work as a cashier in restaurants, coffee shops, mini marts, or supermarkets for full-time or part-time as you can. They don’t mind that you have no experience or no bachelor degrees. But you have to work with high responsibility and strong personality because you are working with money. 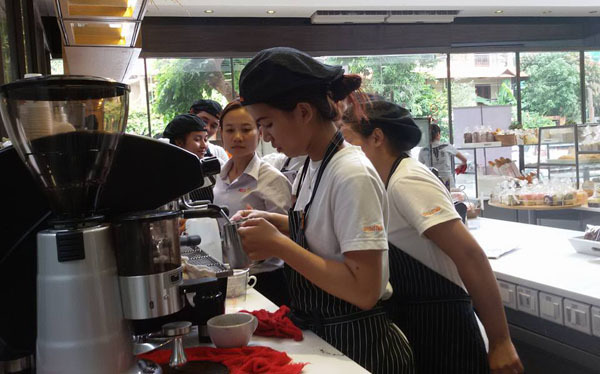 Nowadays, we see that coffee shops are very popular in Phnom Penh if you are looking for a job, I want to suggest you the barista is very interesting. 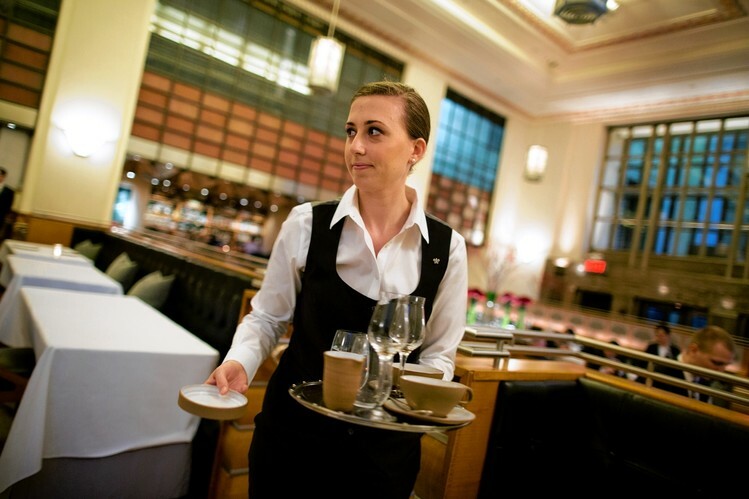 Barista is a person who making coffee serve drinking in coffee shop. Do not worry if you have no experience or you don’t know how to make coffee. Actually, they will train you when you apply to work for their company. 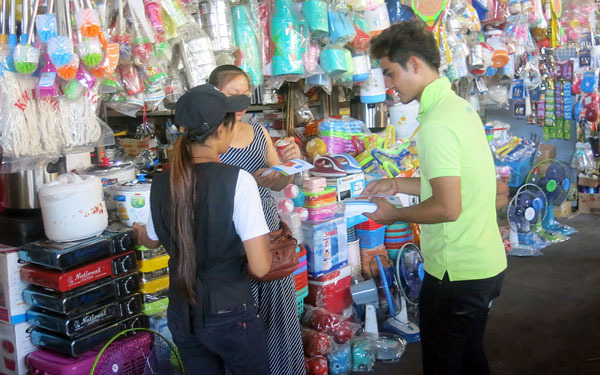 Many product materials in Cambodia are imported from other countries when the new product materials are come into Cambodia. Actually, they will need the advertise and many agents who supply goods to the store or sell to customers. It is a chance for you to work as a product seller or leaflet distributor. It doesn’t matter that you have experience or no experience, but you have to work with responsibility and good character to show your respect to customers. If you good at which languages or any subject at university and you know how to teach, why don’t you work as a tutor? It is not earning every well but you just spend a few hours per day to teach and you can improve your knowledge as well. There are many restaurants in Phnom Penh so you don’t worry to work for a part-time job because they can’t run a restaurant without waiter and waitress. When you work at the restaurant it might be difficult for you I think it might be a first time for you that you just came to live in Phnom Penh and work as a waiter or waitress. You will meet many kinds of people some of them might look down on you don’t give your value, so you have to try to learn how to work for those people and try to solve the problem in good ways don’t try to solve the problem with your bad mood you should get it as your experience because in the future you must to work with many kinds of people.